New Music from Christina Aguilera… WOW! 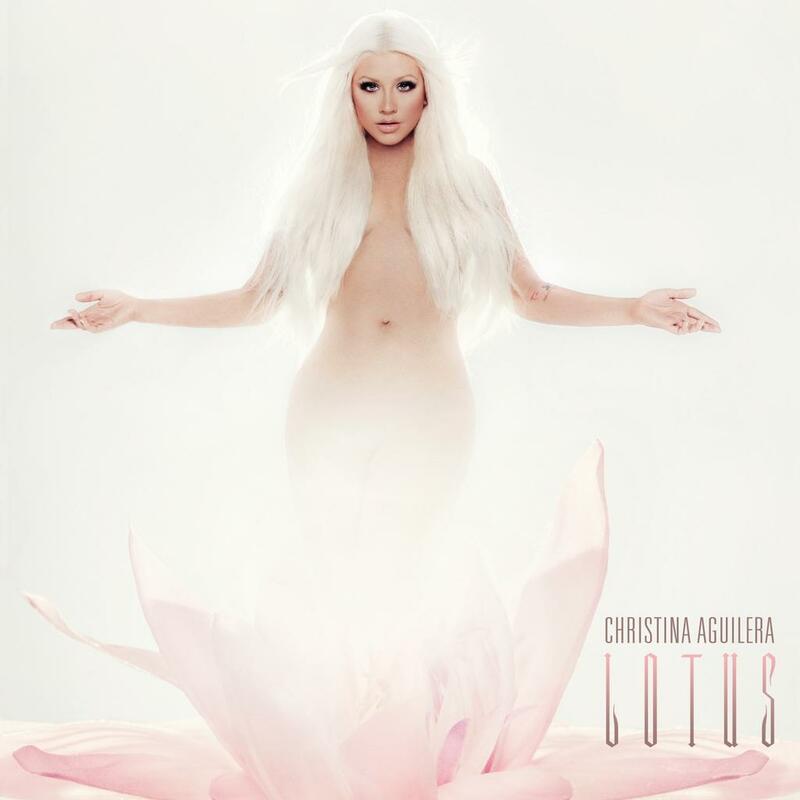 I have always said that Christina Aguilera is at her best when she is doing power ballads and her new single, “Blank Page” from her upcoming album, LOTUS proves it. It’s a such a beautiful song and plays to Christina’s strong vocals. So incredibly moving. This is definitely a hit for XTINA. Take a listen below. LOTUS debuts November 13. Christina Aguilera is back! Her new single, “Your Body,” debuted this morning and it’s smokin’! I hope this is a good sign of things to come with her new album, “Lotus,” due November 13, 2012. “Your Body,” is available for download on iTunes starting Monday, Sept 17, 2012.